Here’s the story with every new version of Android, in a nutshell: it’s great, but you can really only get it on a phone that Google makes. Sometime next year, new phones by other companies will launch with it. The Android phone in your pocket might get it, maybe, but it’ll take longer than you want, and honestly, the new version isn’t that different, so you shouldn’t sweat it too much. Yes, fragmentation is an issue, but it’s better now than it used to be, thanks to Google’s ability to push some key updates out through the Google Play store instead of having to rely on full system updates. The story with Android 9 Pie isn’t radically different, but it changes some of those tried and true (and increasingly tired) lines a bit. For the first time. Official release of a new version of Android on a phone not made by Google, the Essential Phone. That’s a good sign. 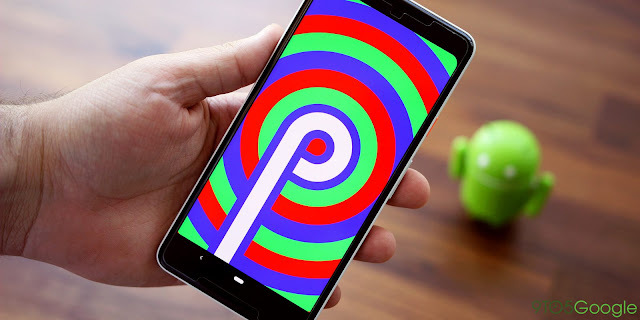 Although a few of the promised features aren’t shipping or are still in beta, I think this version of Android is good enough that users should demand the update for their phones. I’m not trying to organize a campaign to shake off our complacent acceptance of a terrible update status quo, but I am saying we should bring back a little bit of the old outrage at carriers, manufacturers, and Google itself. The many features in Android 9 Pie cohere into something that feels more polished than the last few versions of Android. There is a lot to like and fewer excuses than ever for updates not to come out for existing phones in a timely manner.